OPTI inc is a Tokyo-based consulting firm with a core purpose simplifying business in Japan and bringing achievement that lasts. Driven by results and seeing our clients prosper, we craft solutions through which businesses surpass all expectations and meet global challenges with confidence. 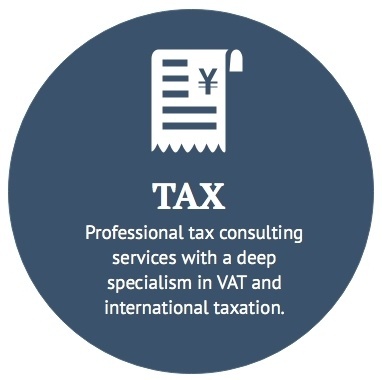 We specialise in helping our clients create tax strategies that work in their favour and navigate the complexities of international taxation. 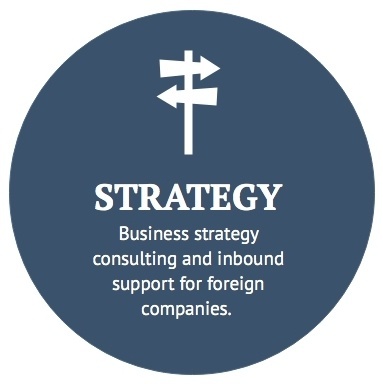 Whether in Europe or Japan, we can streamline your business model from a tax perspective and save resources that can be invested in your broader strategic purpose. At OPTI, a boundless enthusiasm for our clients thriving in Japan and changing customers’ lives drives the professional inbound support services we deliver to SMEs and multinationals alike. With our assistance, you can turn risk into opportunity and transform from a startup in the Japanese market to a key player in your industry.